My students are going to perform the play for this Chinese New Year. In this post you will find relevant videos, the bilingual script (without pinyin and with pinyin), vocabulary list they use to prepare for this play. I have two classes. One is going to perform it as a regular play and the other class is going to adapt it and make it more comical. It will be a great learning experience for them. You will find that Disney animated movies are great resources for learning Chinese. You can usually find them in both English and Chinese versions. 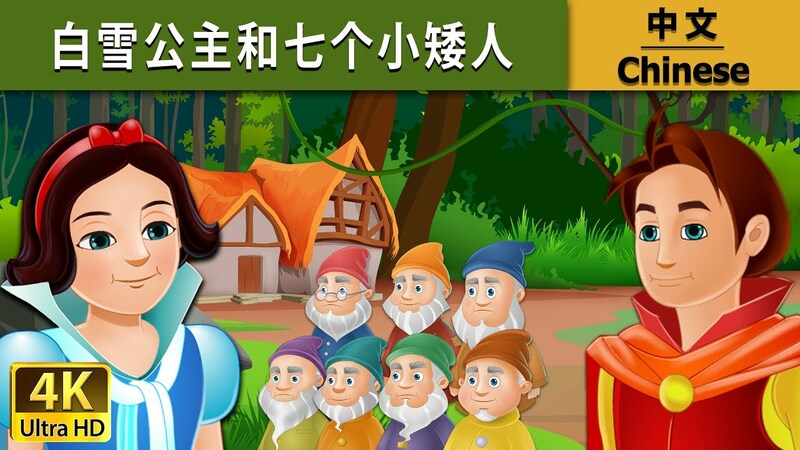 Since you are already familiar with the stories of Disney movies, you can pick up Chinese vocabulary, phrases, and sentences very easily from the contexts by watching the animated videos in Chinese language, with either English or Chinese subtitles.